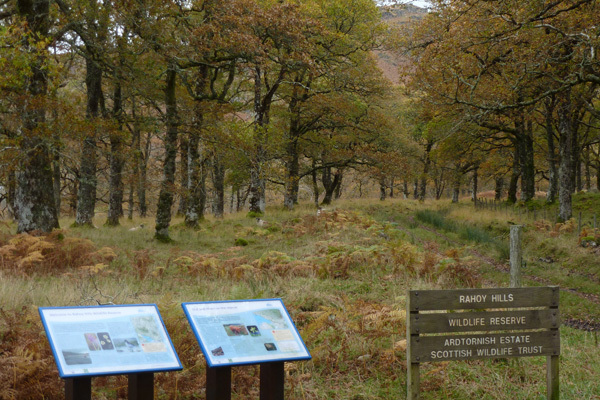 The Rahoy Hills Wildlife Reserve has been managed by The Scottish Wildlife Trust in association with The Ardtornish Estate since the 1970s. 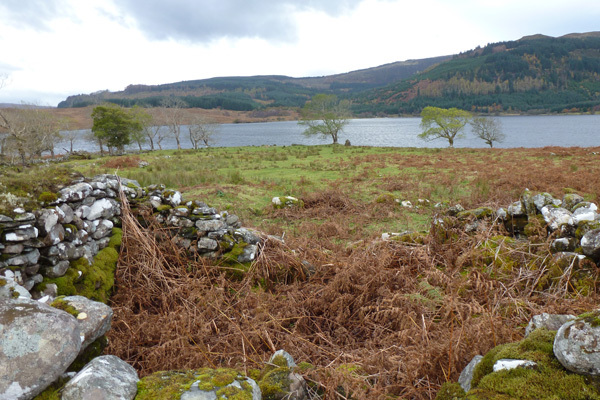 There is a well signed, if slightly boggy, walk around the shores of Loch Arienas to the old deserted settlement of Arienas, with great views over the loch. 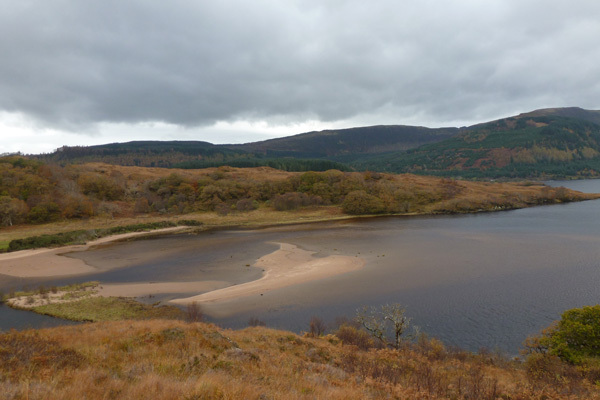 The reserve supports a variety of habitat type from ancient woodland, heath, mountain and lochan. The high summits and cliffs support arctic-alpine species such Dryas octopetela (mountain avens) and Sedum villosum (hairy stonecrop). Possible sightings include, golden eagle, pine marten, wildcat, red deer and red throated diver.